My grandchildren and I love to snack. When they are with me, they know Nana is always good for a tasty snack. I don't like feeding them snacks with lots of preservatives and ingredients I can't even pronounce. 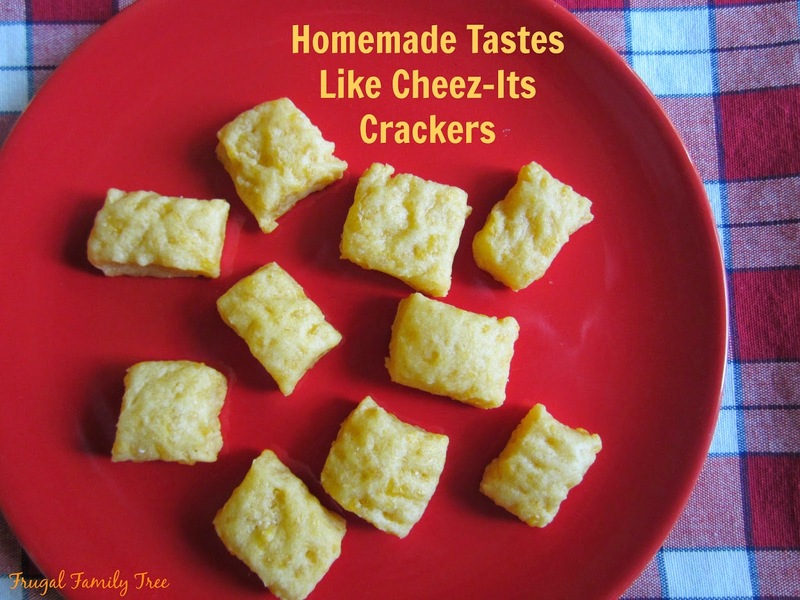 So this recipe for homemade crackers that really do taste like Cheez-Its is one of our favorites. It's simple to make, and you can even get the kids to help you make them. 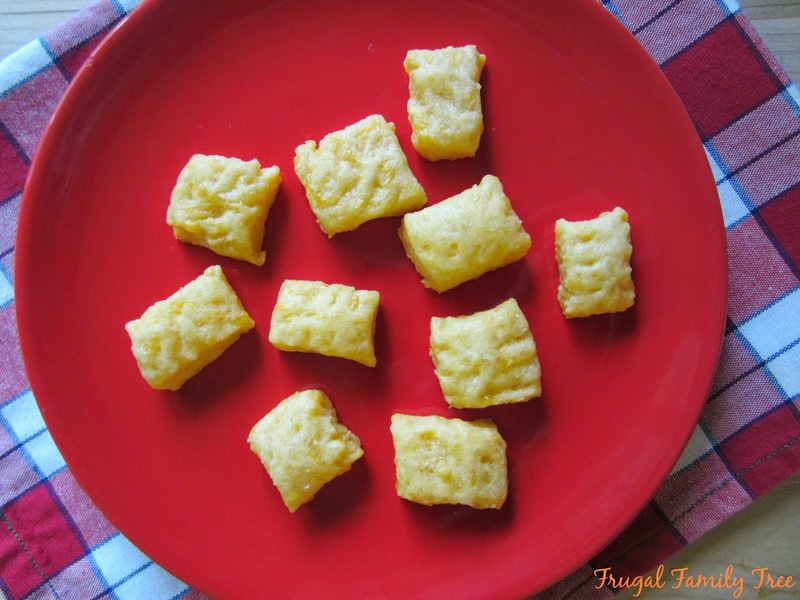 And a double batch is recommended if you have lots of little snackers in your house. They don't last long. Place all ingredients in a food processor, mix until well blended. Place dough in the refrigerator and chill for 15 minutes. Roll out dough and slice into small squares. Put them on a non-stick cookie sheet and sprinkle with sea salt. Slightly flatten them with a fork. Bake for 10-12 minutes. Let them cool before eating. wow this is super easy! I'm going to try these I'll even get the kids to "help" me make them!